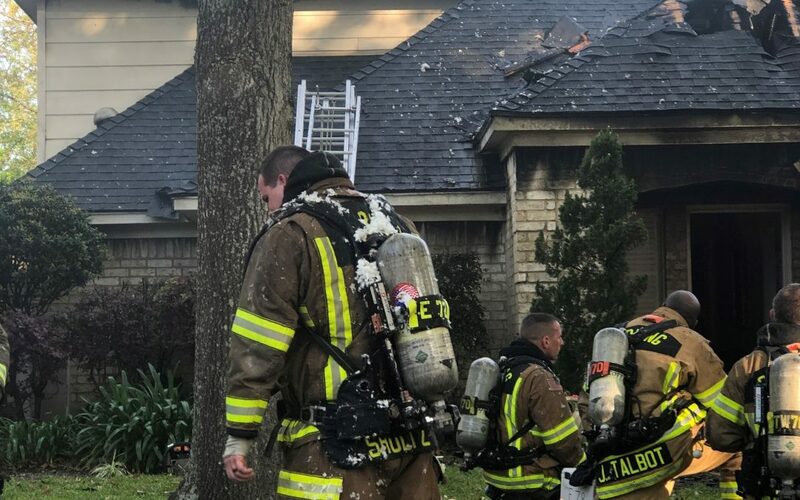 A tough wake-up call in the Candlelight Hills Neighborhood this morning as residents of a two-story house awoke to smoke and flames. 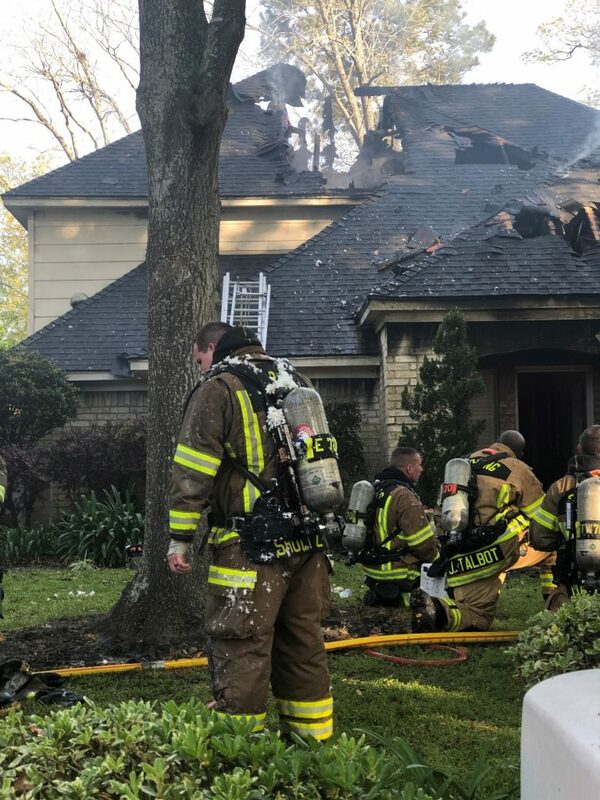 Shortly after eight this morning, Spring firefighters were dispatched to a home on Candelon Drive near Candlecreek Drive. 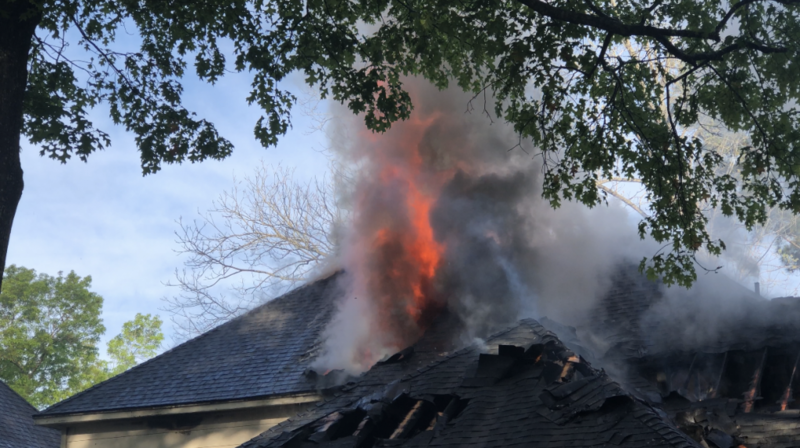 Spring Fire Department’s Engine 71 was first on the scene and quickly learned that everyone was safely out of the home and began to battle the flames, which were consuming the garage and roof. Long after everyone safely evacuated, Cypress Creek EMS remained on the scene. “People forget that we come out for somebody in the house, we’re also here for the firefighters because they’re the ones in there fighting the fire,” said EMT Randy Fink. Emilie Grecula is a Spring native who is writing for the Spring Fire Department Community News page this semester. A Sam Houston State University senior studying Mass Communications, Emilie is a proud graduate of Klein Oak High School’s International Baccalaureate Program and a reporter for KSHU Cable 7 News in Huntsville.